I continue to wonder, why do we attempt to impose technocratic solutions on contexts such as education that require the nexus of human relationships? To be more specific, why do use a market driven model of corporate education reform imposed from the top that uses data abstracted from context? It’s kind of like arguing for a first down in the game of basketball. There is so much in that one paragraph, but, importantly, note that affection is a value that is necessary in an economy that is humane and connected to place. It is an emotion that both recognizes the value and importance of relationship, and of particular, concrete relationships in particular, concrete places. This is what is missing from any technocratic solution imposed from above. This is the root reason the education reform movement is bound to fail. (And, as the evidence shows, has been failing for years.) The ed reform movement is looking for a first down in the game of basketball. It has abstracted numbers and data from contexts to such a degree that those contexts have become irrelevant to them. 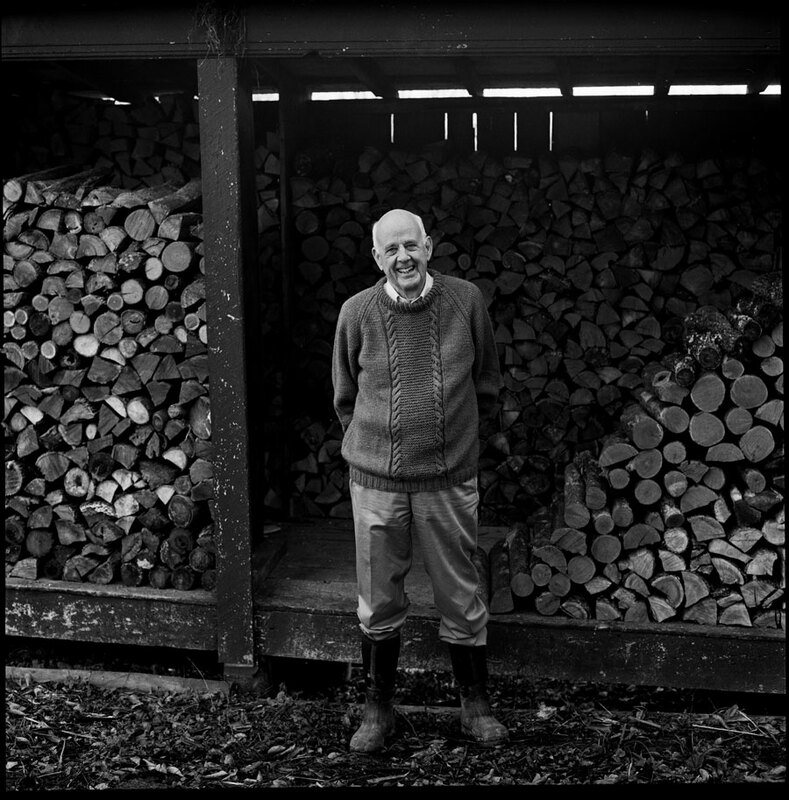 While reality (and Wendell Berry) shows that when relationships matter, all is context. The quality of relationships that actual teachers have with actual children actually matters, as immeasurable as that may be. The context of the lives of these children, their class, their race, their backgrounds, their families, these things matter. And when the lives of these actual, living concrete people are abstracted into data for the sake of comparison, affection for them and their concrete living are necessarily erased. Photo from article at National Endowment for the Humanities linked above. Let me start by suggesting something key that has not been articulated widely enough: All standardized testing is high stakes testing. If there were no stakes involved, why would corporate reformers and testing companies lobby tooth and nail to ensure standardized tests remain a central cornerstone of all education policies? At stake are billions of dollars for testing and data mining companies. The collection, ownership, and (mis)use of private student data is at stake. The future of students who are denied meaningful quality education in lieu of skill-drill and kill instruction is at stake. The use of testing data to assume the “value” of children according to race, culture, language and class is at stake.